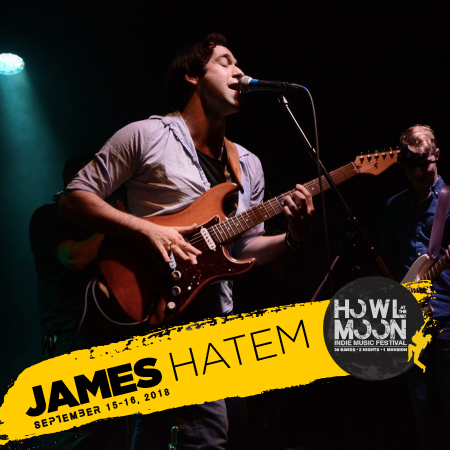 James Hatem is originally from New Jersey but moved to Nashville to pursue his passion with music. Since he has arrived in Nashville he has be able to learn and grow from such an incredible community of people. With influences from John Mayer, Musical Theatre Soundtracks, Red Hot Chili Peppers, Beethoven, and more, there are no limits to where the music can take people an emotional level. He looks forward to continuing his path with music and sharing it with his friends, family, and fans.